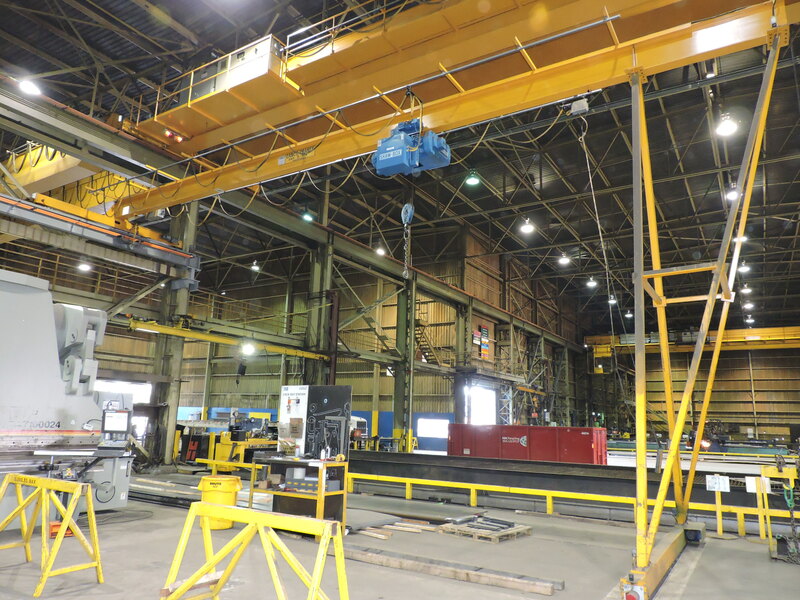 maintenance, hoists, winches, and detailed inspections. 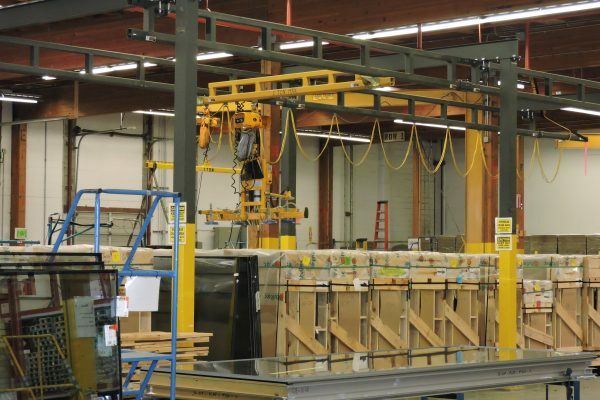 With more than 75 years combined experience, our manufacturing department has seen and almost built it all. 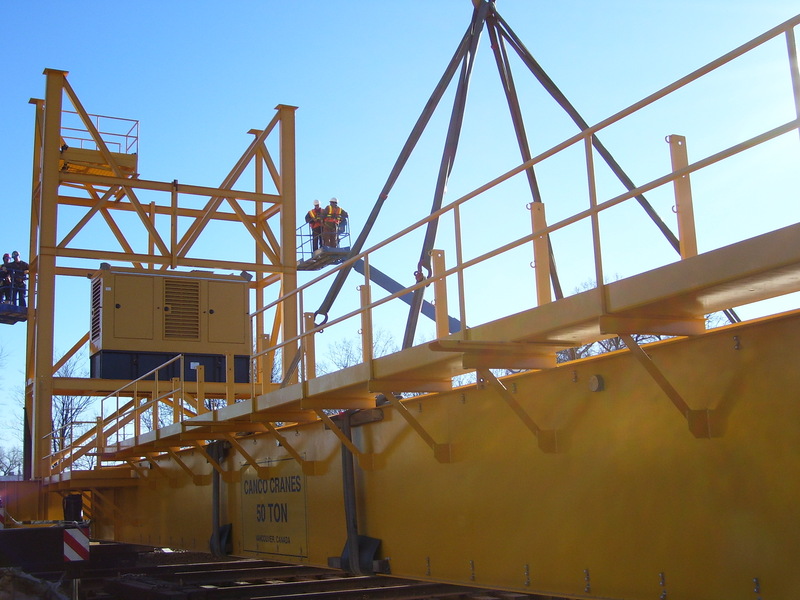 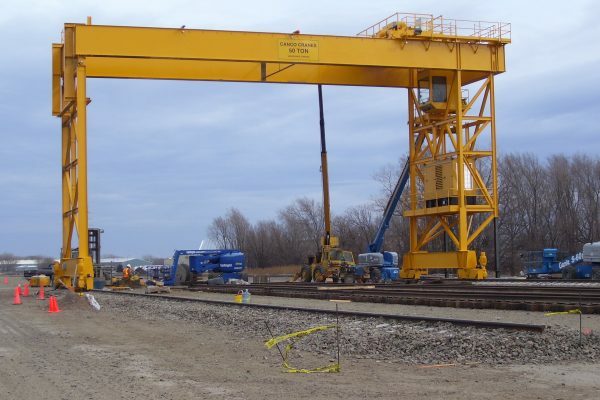 Whether it’s a brand new piece of equipment or a crane that needs to be reengineered and reworked, we can handle the job. 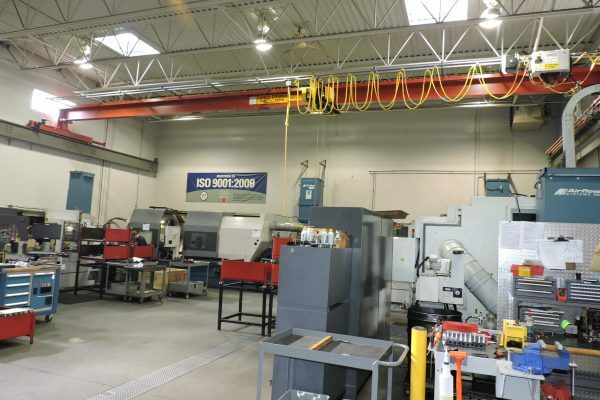 Our service department is second to none in mechanical skill and experience. 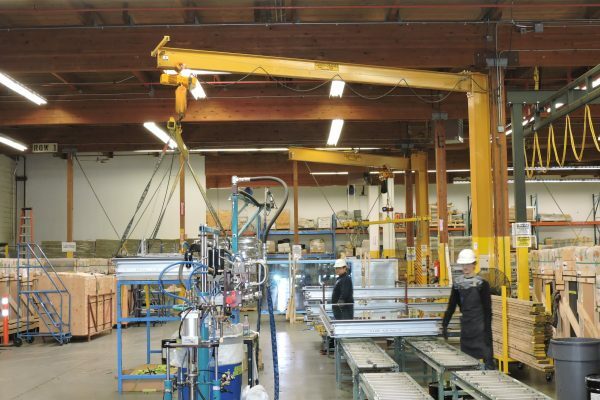 Whether it’s installations, inspections, maintenance, troubleshooting, or training, we provide support for any make or model. 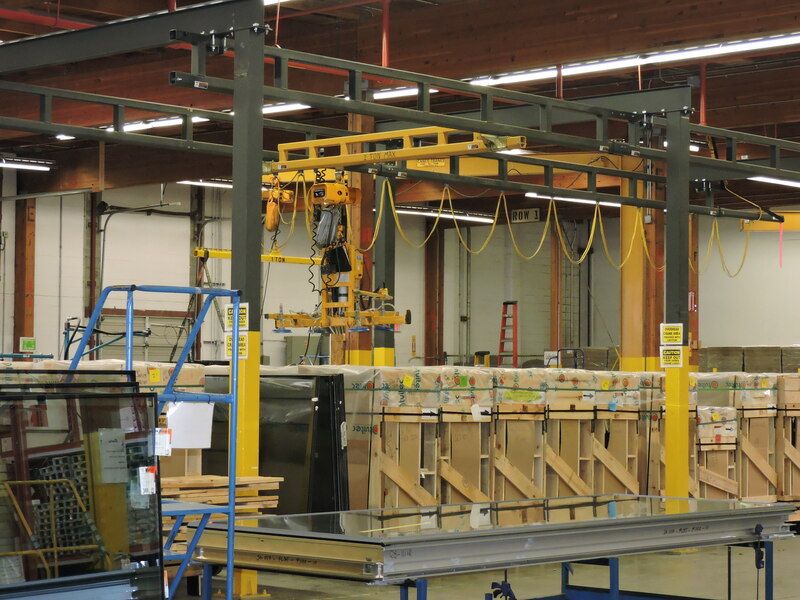 You can rely on the expertise of our technical sales and engineering team to provide you with the highest level of application design, product selection, and specification assistance. 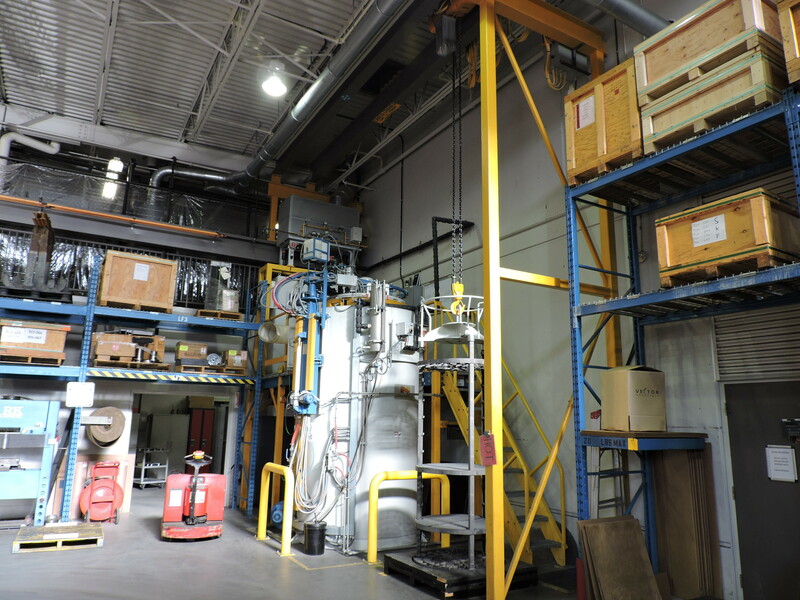 Let us walk you through the technical applications of your equipment. 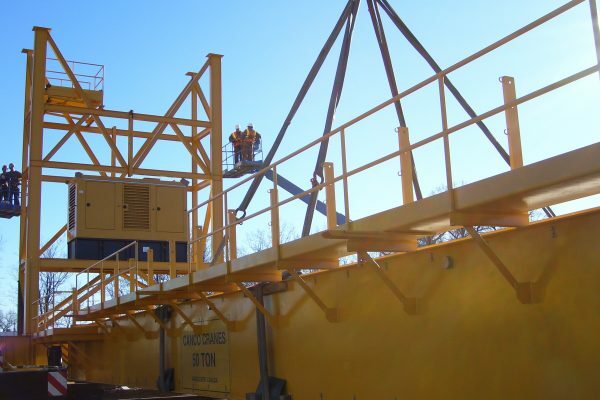 Our dedication to excellent equipment, service, and support will help you do your best quality work. 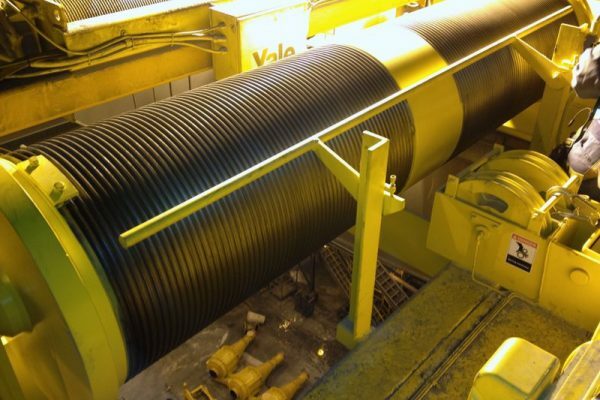 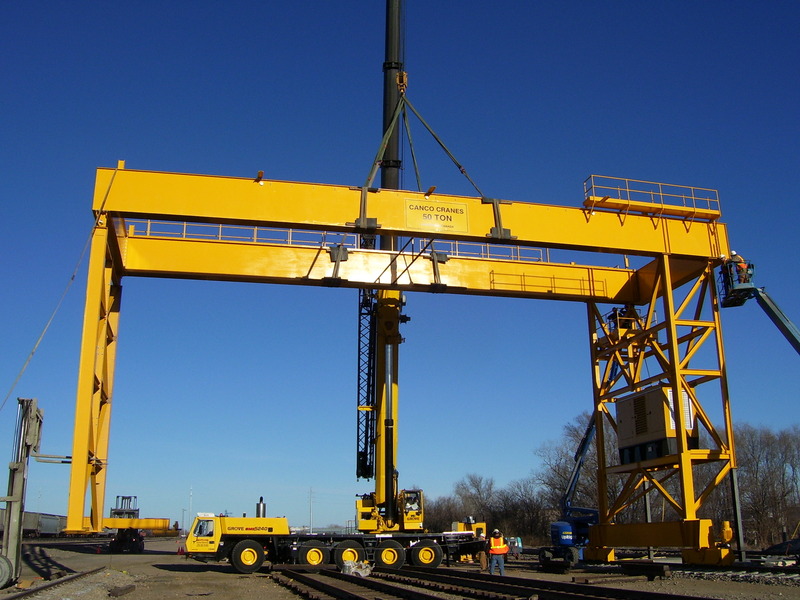 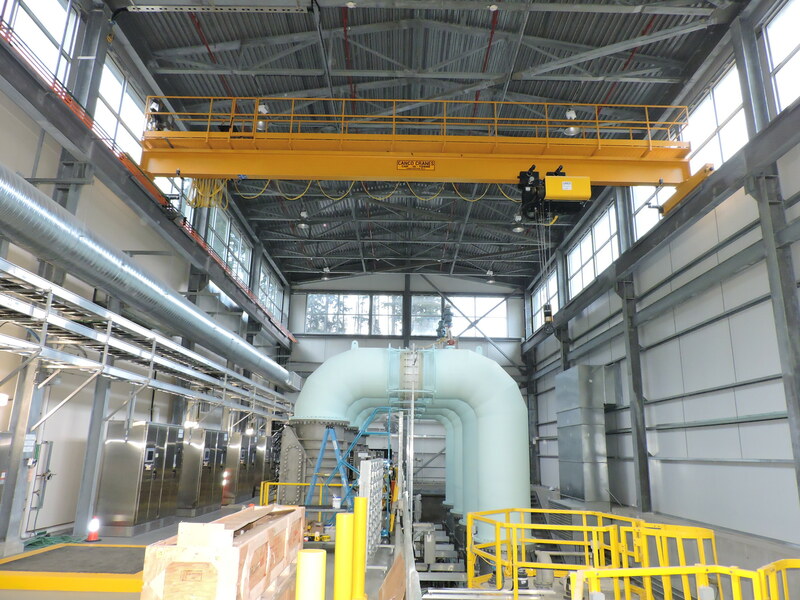 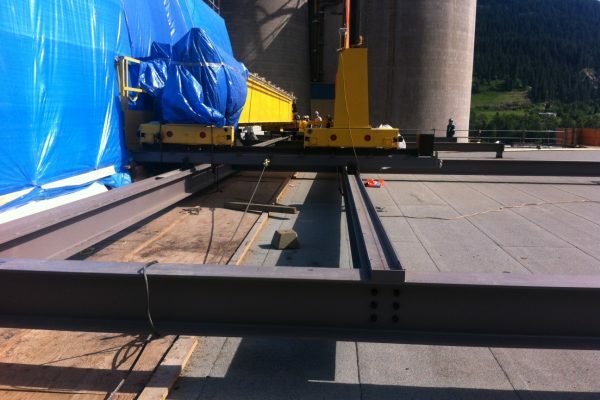 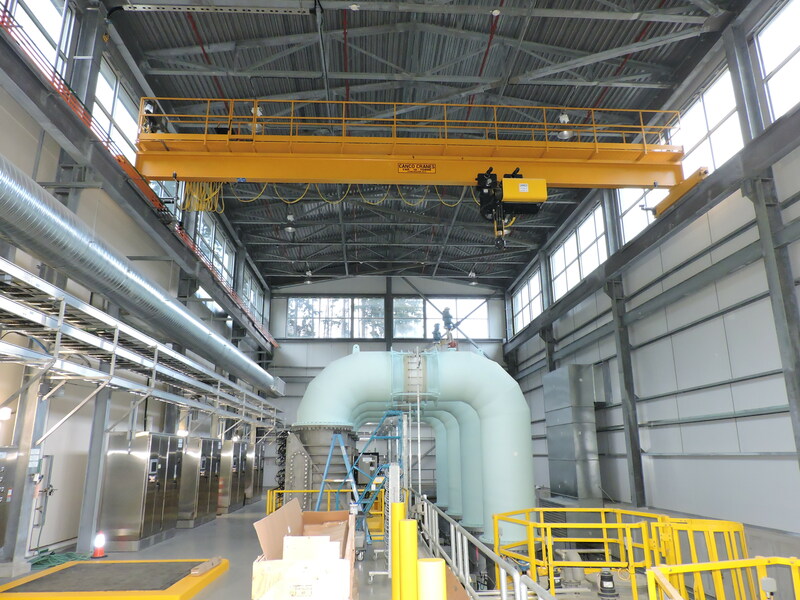 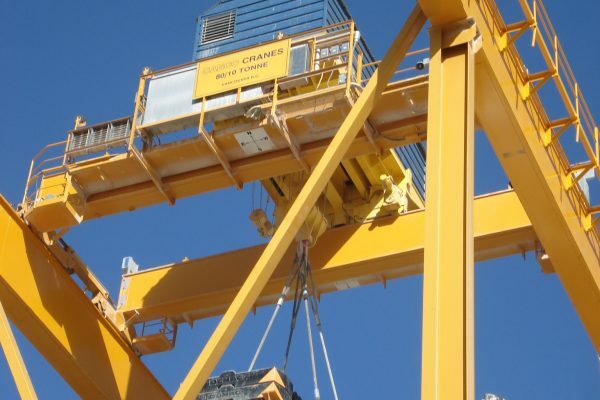 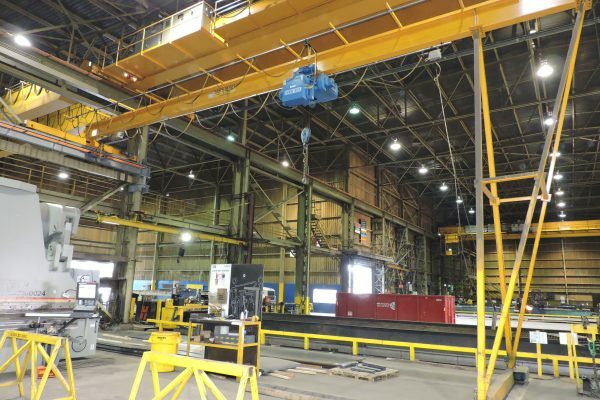 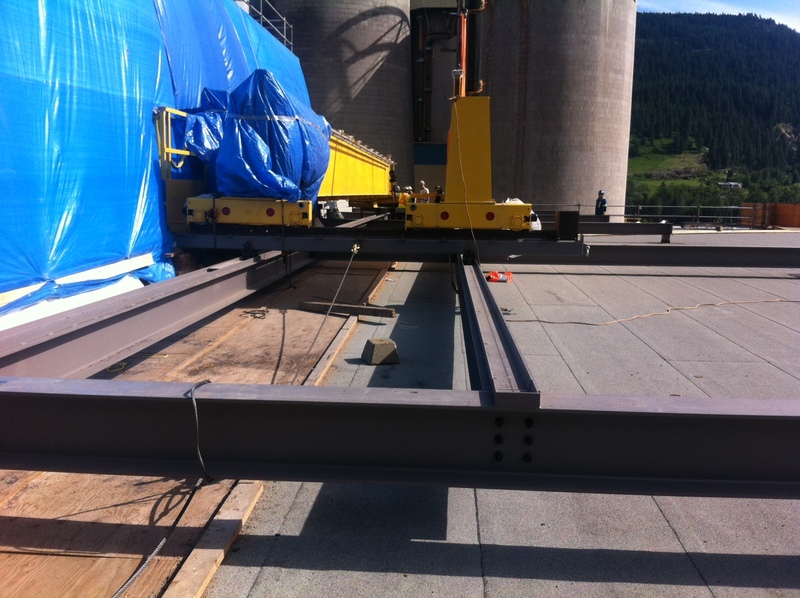 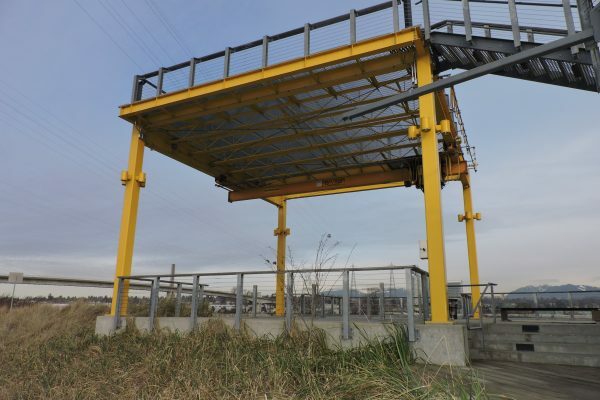 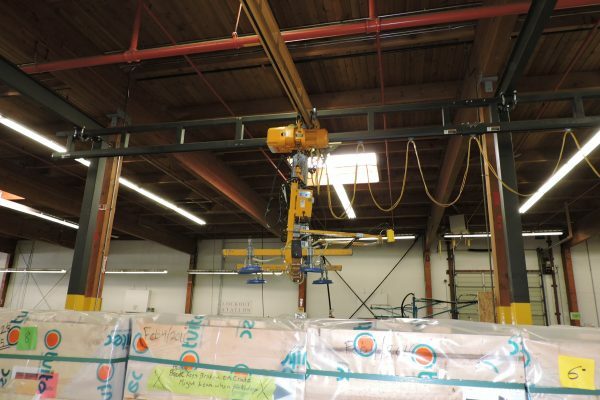 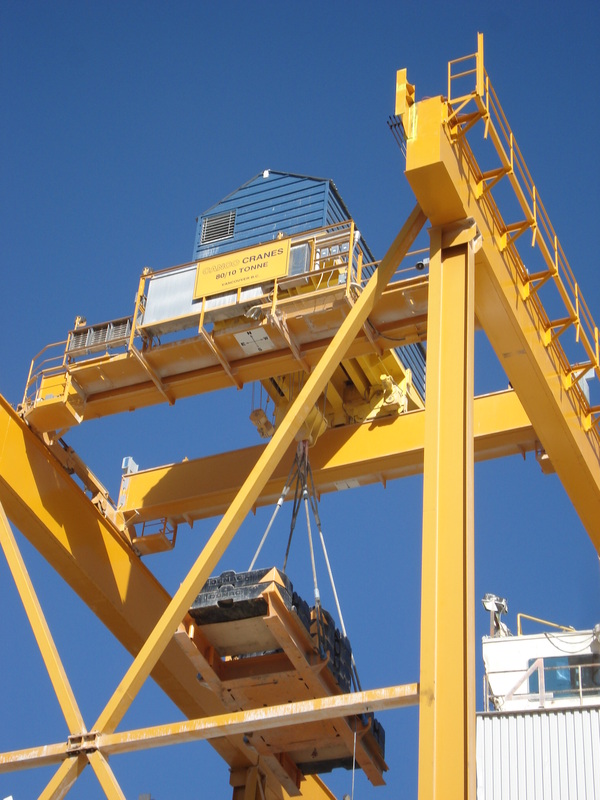 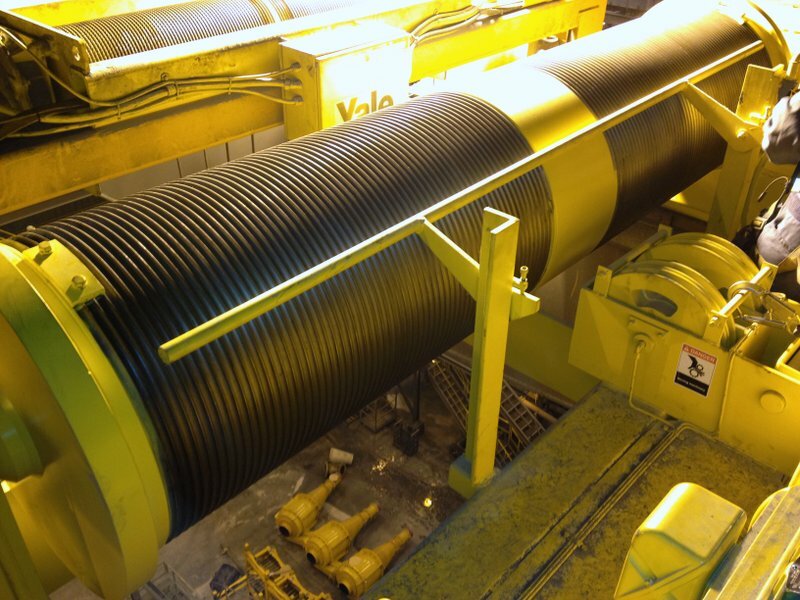 Our primary business is the design, manufacturing, installation, and servicing of overhead cranes, jib cranes, monorails, hoists, winches, and speciality handling equipment. 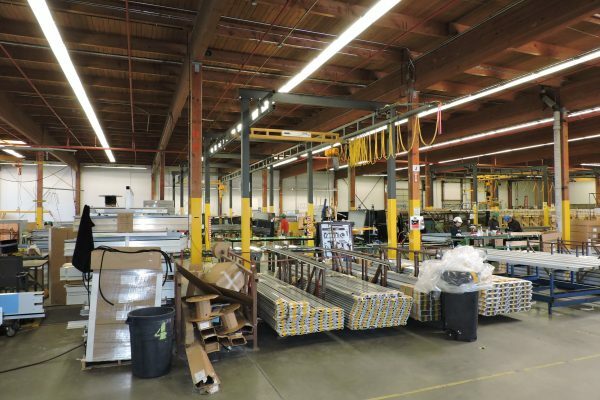 Our experienced sales, engineering, and service staff paired with our excellent manufacturing facilities, quality workmanship, and readily available spare parts make us a clear choice for solving material handling needs. 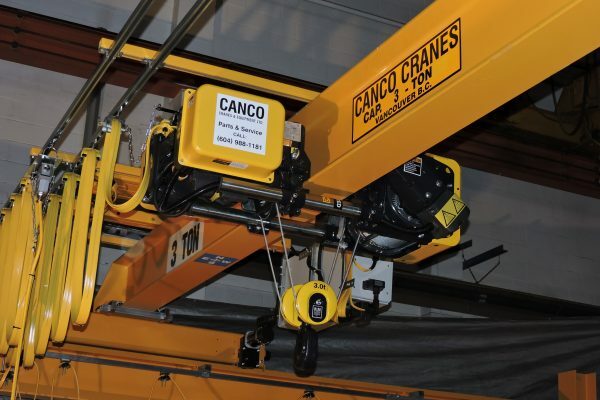 Each member of the Canco Cranes sales and service staff is dedicated to keeping your cranes trouble-free. 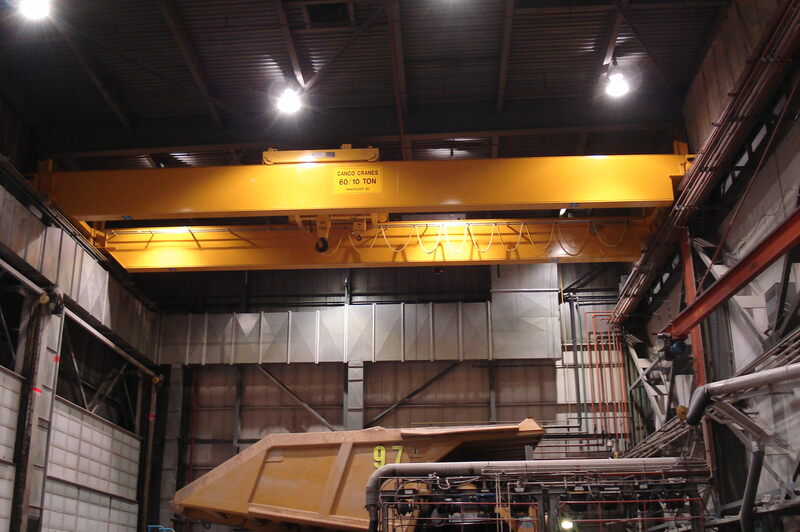 Our factory trained service personnel will take the time to understand your needs and recommend a preventative maintenance and inspection program to improve the reliability and safety of your overhead cranes. 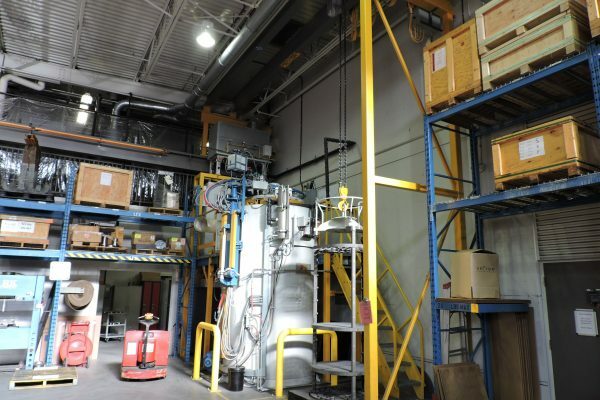 We have a comprehensive inventory of spare parts for a wide variety of equipment. 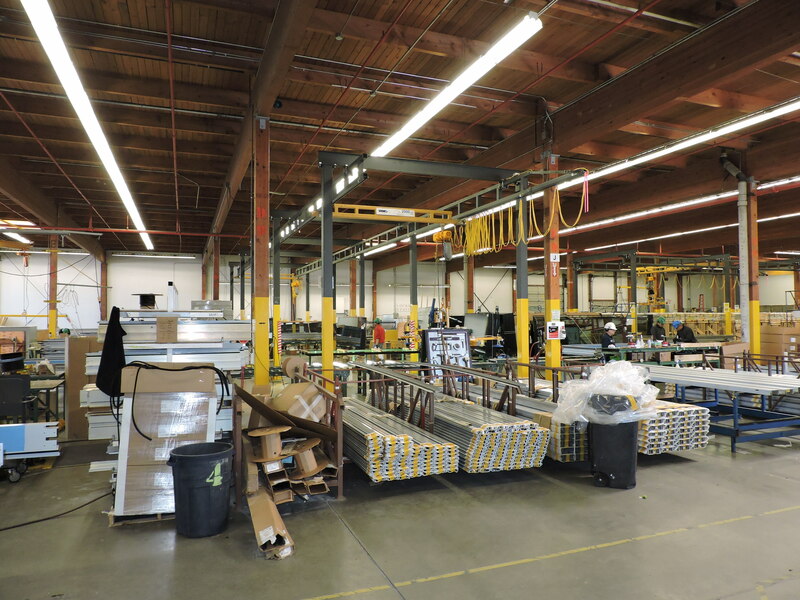 If your parts are not in stock we will locate them without delay and even stock our service trucks to anticipate your needs. 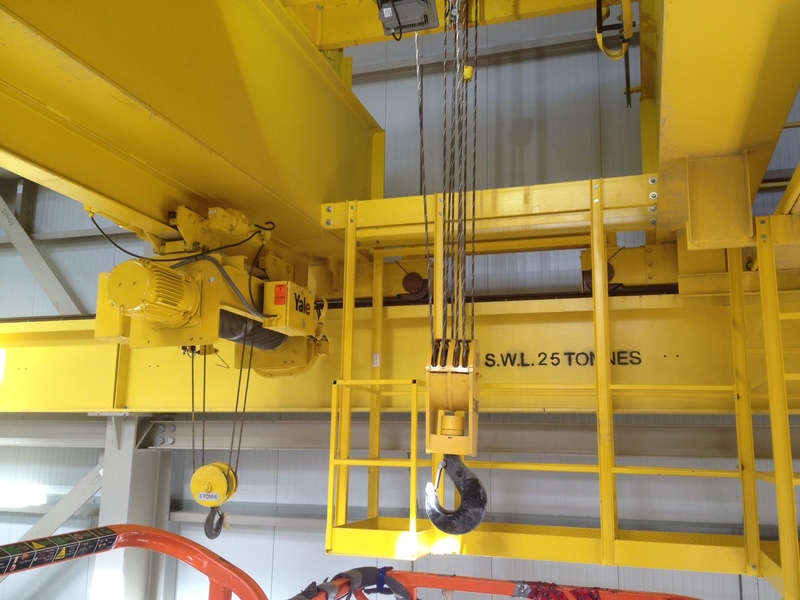 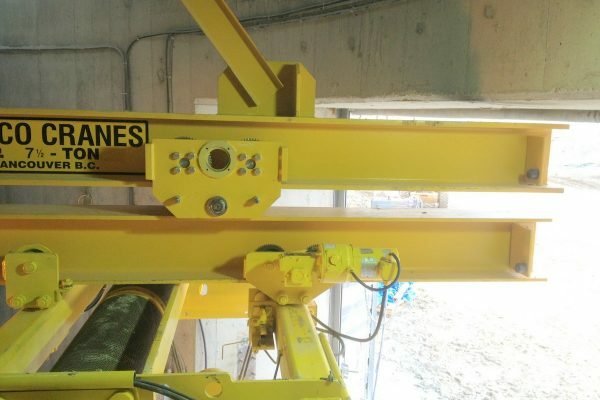 We also have a number of rebuilt hoists and surplus equipment. 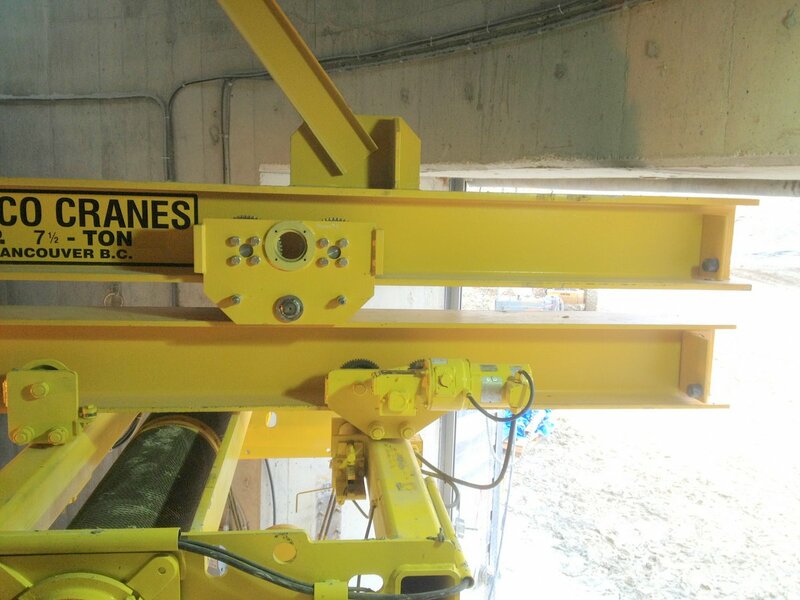 Contact us for an up to date list. 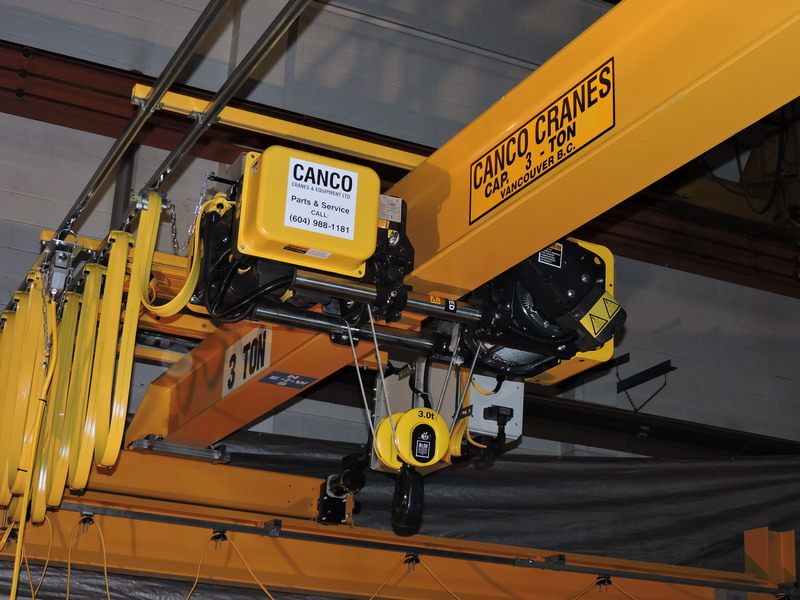 Founded in 1975 by Wilfried (Willy) Bischof and Barry Bell, Canco Cranes is a leading manufacturer of overhead cranes, monorails, jib cranes, gantries, and all other types of material handling equipment. Located in North Vancouver, our extensive list of customers throughout British Columbia, North America, and the world can testify to our dedication to high-quality manufacturing and service work. 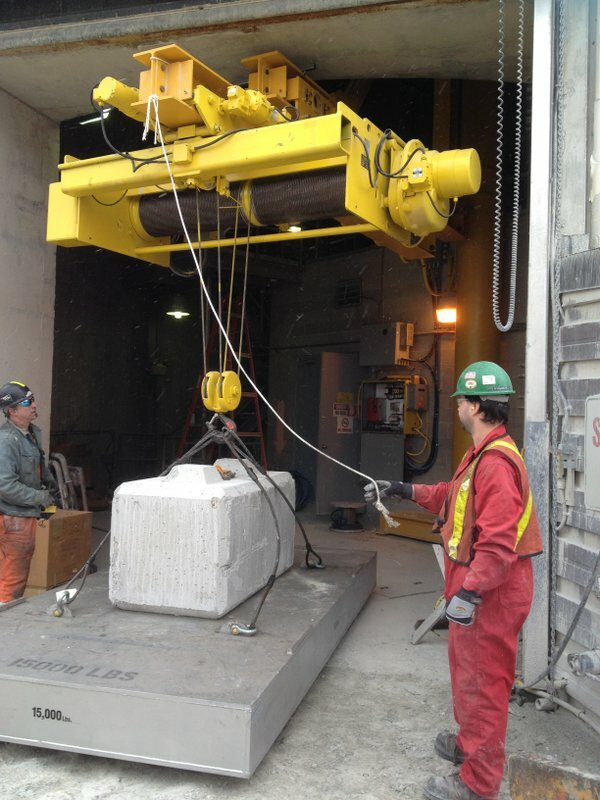 Willy Bischof immigrated to Canada from Germany in 1967. 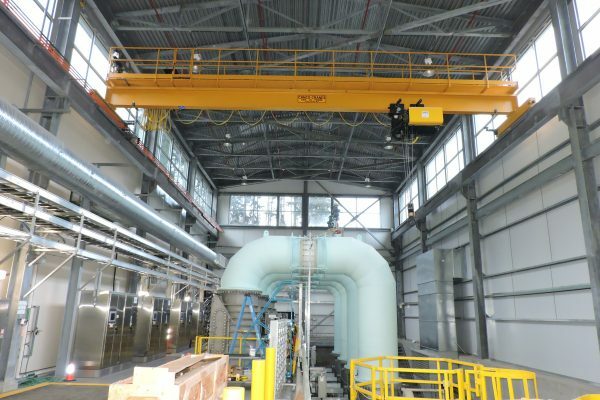 He brought with him the knowledge and skills that have made Germany one of the leading manufacturers of precision mechanical equipment and cranes. 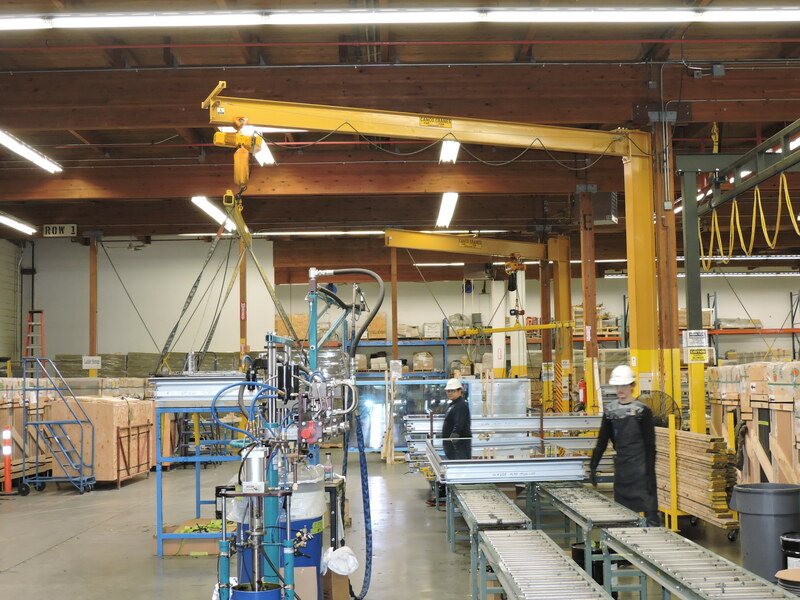 Willy’s dedication to quality continues today as he exclusively sources premium parts manufactured in Canada, Europe, the United States, and Japan. 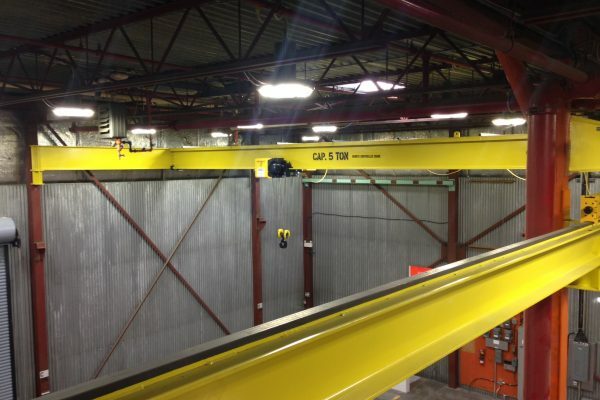 Patrick Fruendt has been with Canco for over 25 years. 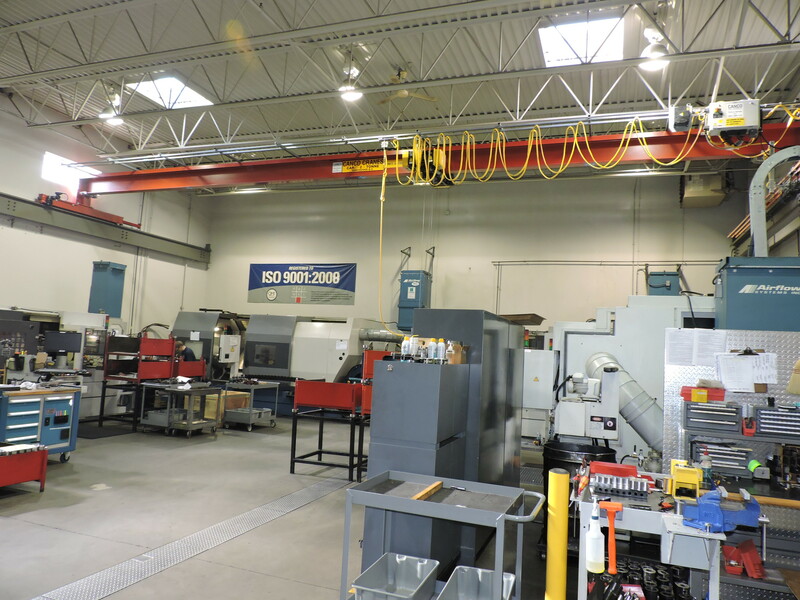 His broad experience and superior analytical and mechanical skills have led him to accurately troubleshoot and repair countless complex mechanical problems. 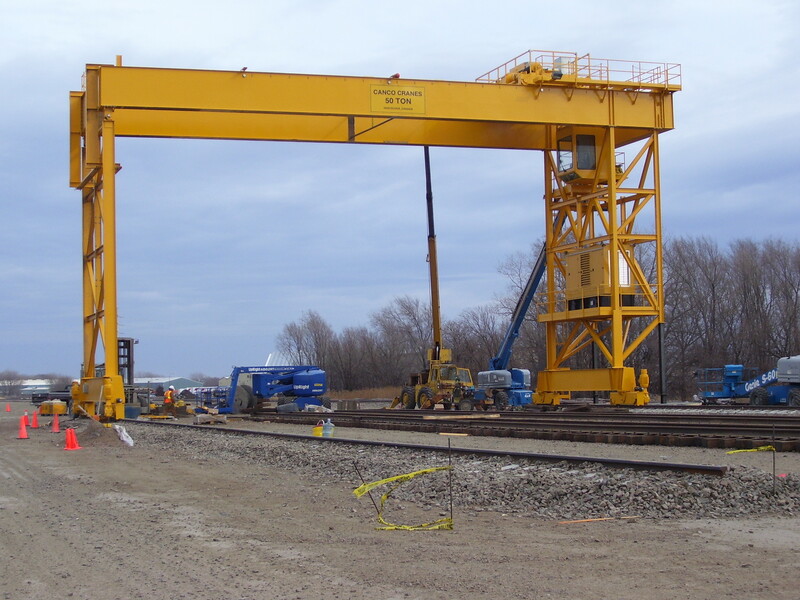 Patrick also provides accurate and timely estimates for equipment inspection, service, repair, and maintenance for our clients. 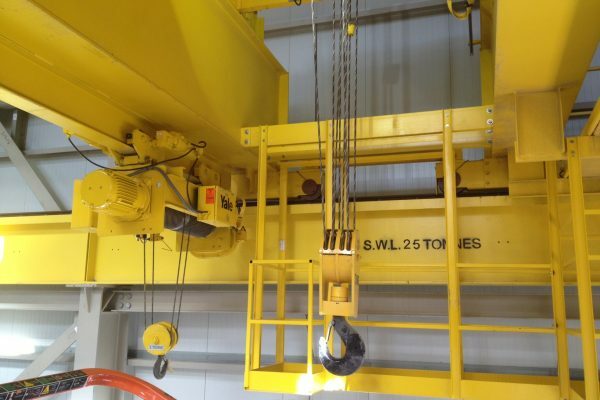 Contact us for more details regarding the service of equipment. 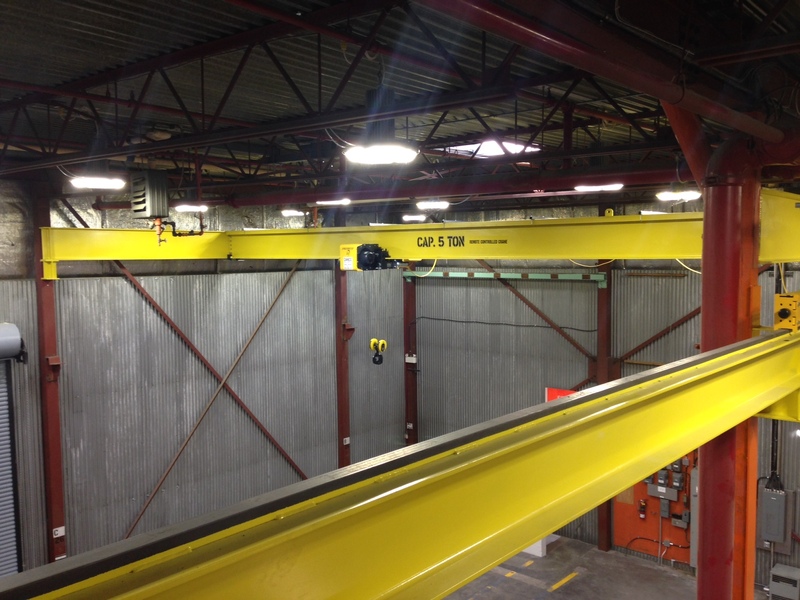 Craig Hammond has been with Canco for over 12 years. 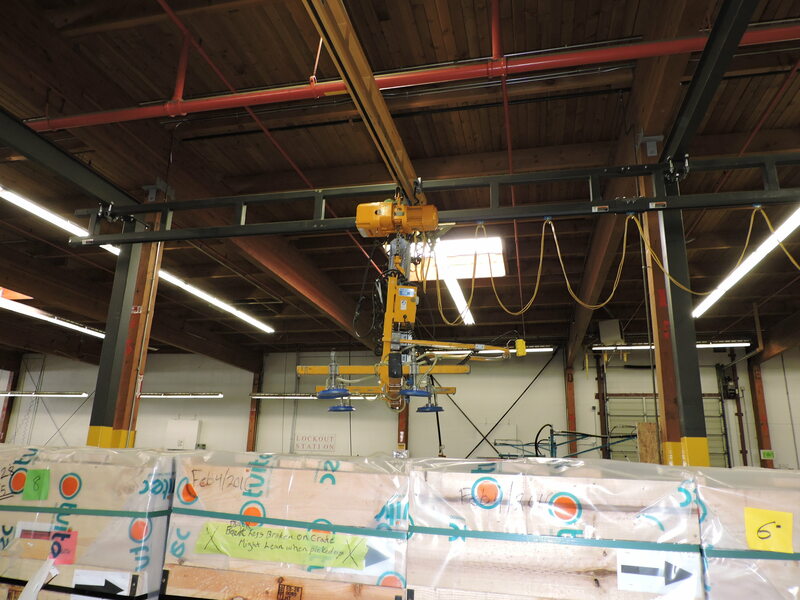 He has a vast knowledge of material handling equipment and suppliers. 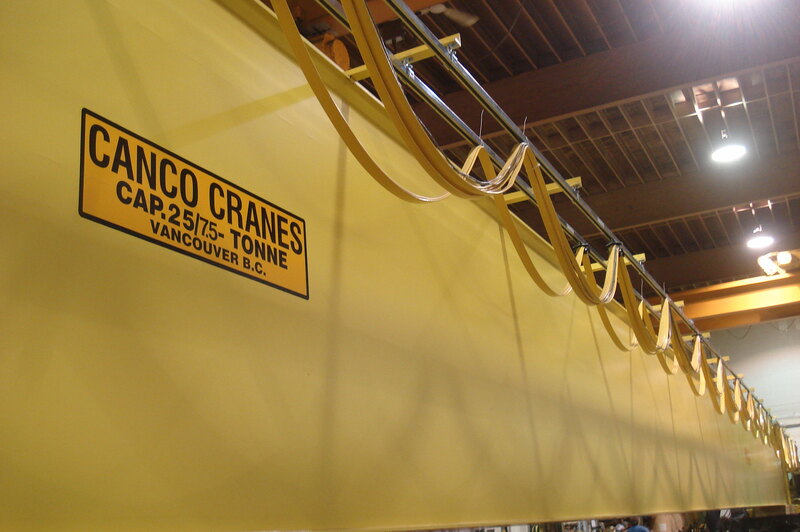 If Canco does not already have the part in stock, Craig can usually find it through his extensive list of worldwide contacts. 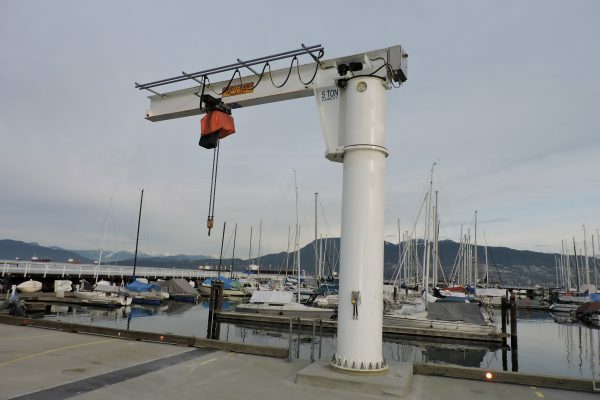 Please contact us if you have any questions regarding parts and hoisting equipment or questions regarding a new lifting application or modification. 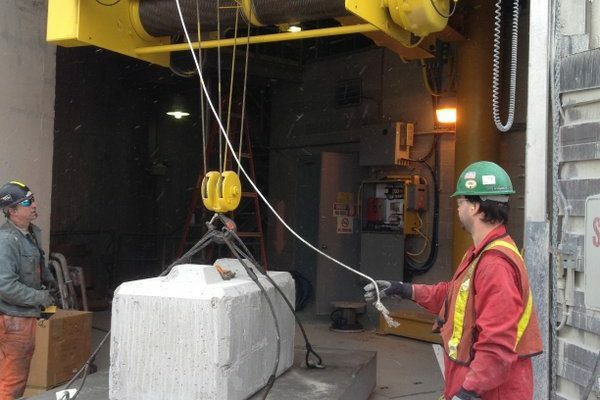 Think you’ve got what it takes to work with us? 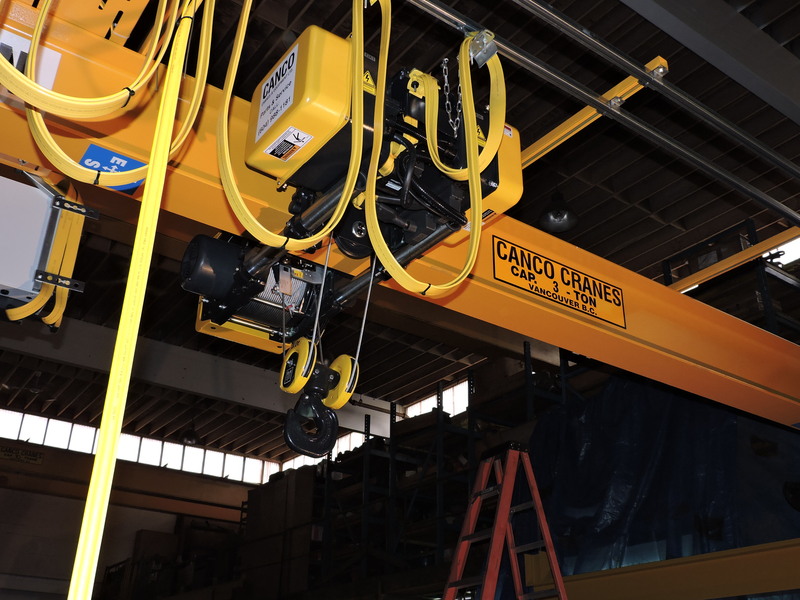 Send your resume to sales@cancocranes.com and we will be in touch. 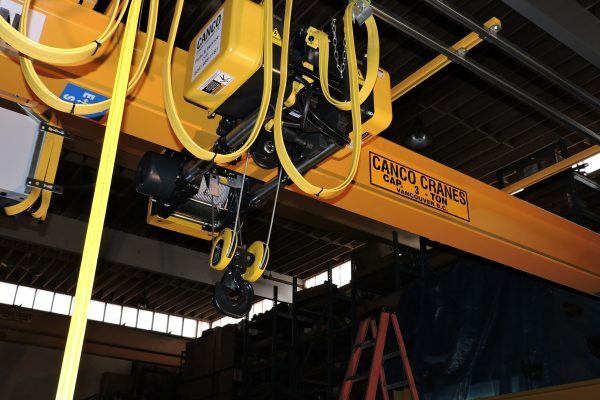 Canco Cranes is a leading manufacturer of overhead cranes, monorails, jib cranes, gantries and all other types of material handling equipment. 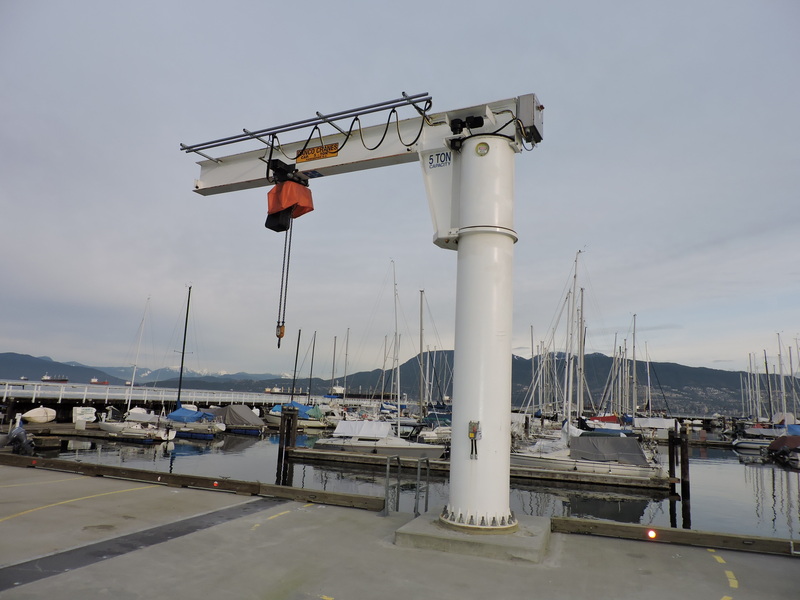 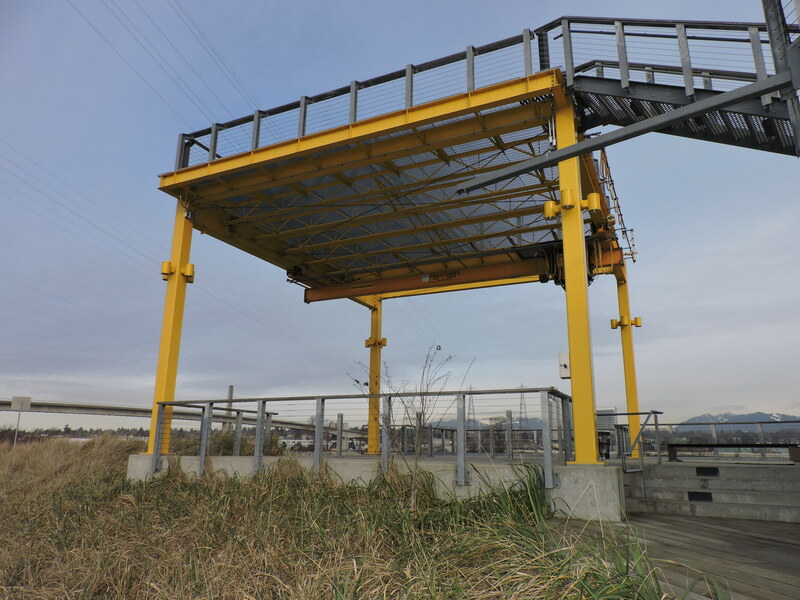 We have been supplying material handling equipment worldwide from our North Vancouver, British Columbia location for over 30 years.